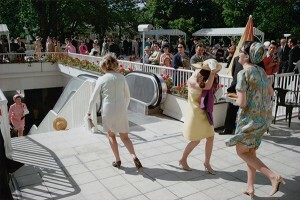 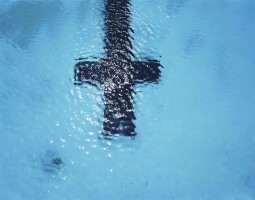 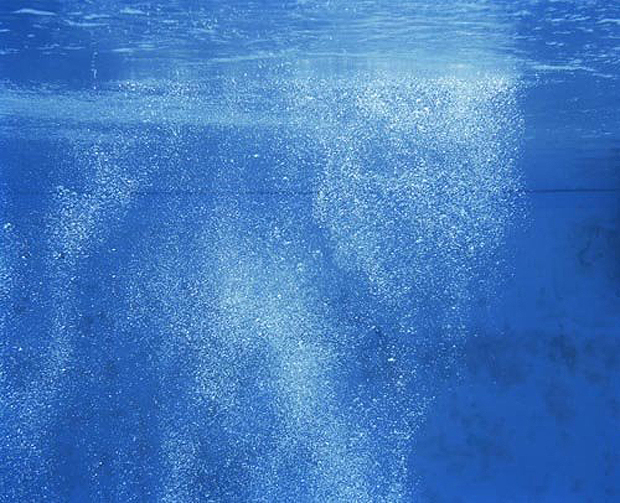 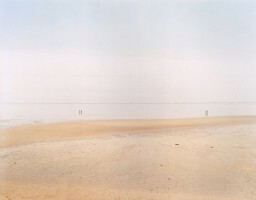 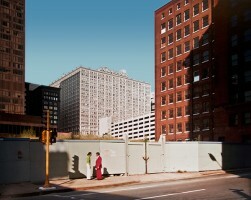 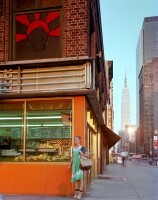 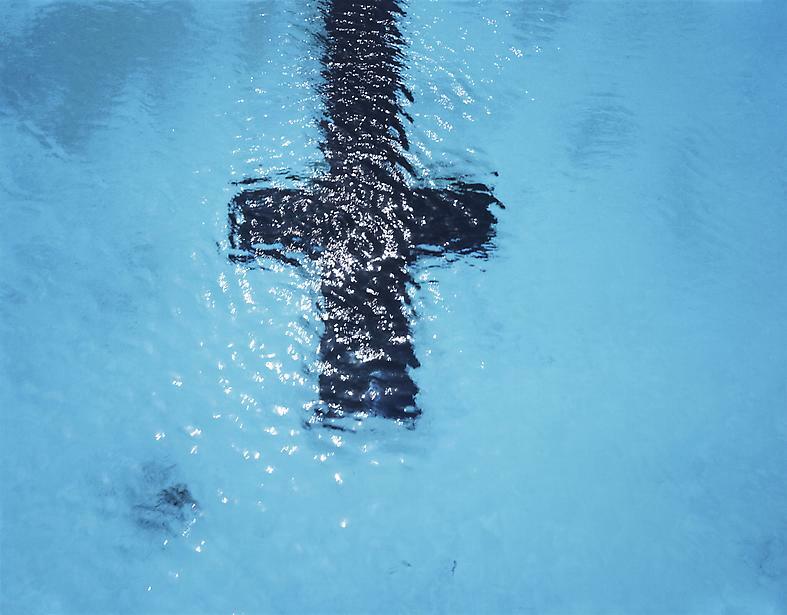 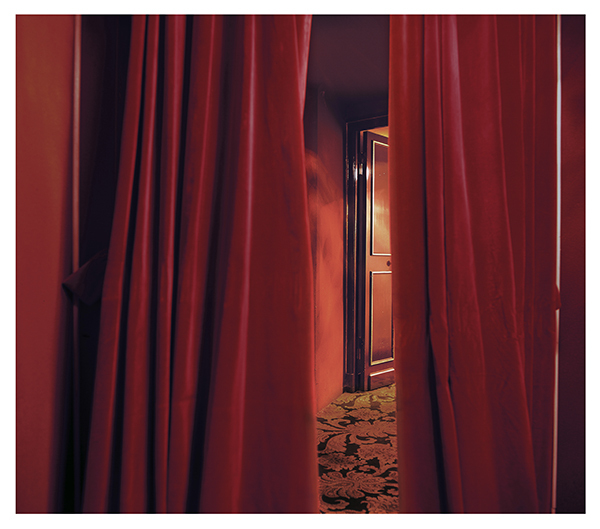 Galerie Springer Berlin is premiering the works of the American Photographer Joel Meyerowitz in their exhibition rooms. 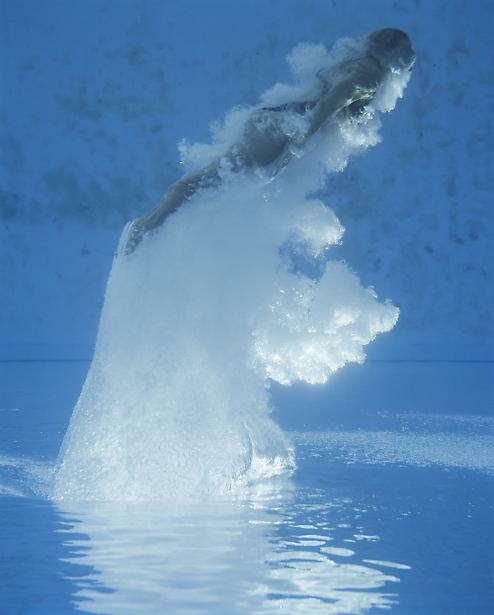 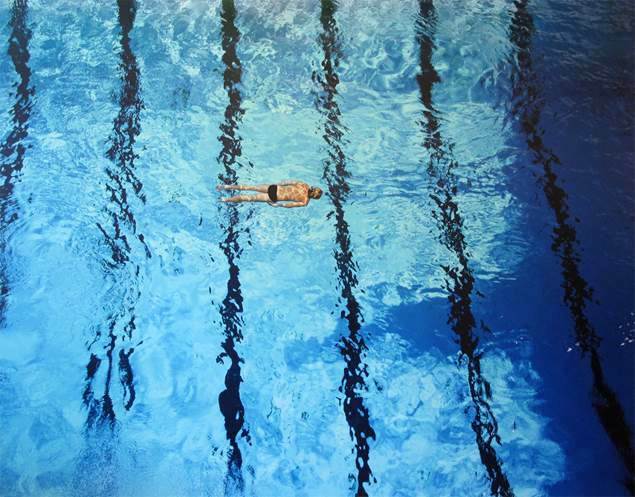 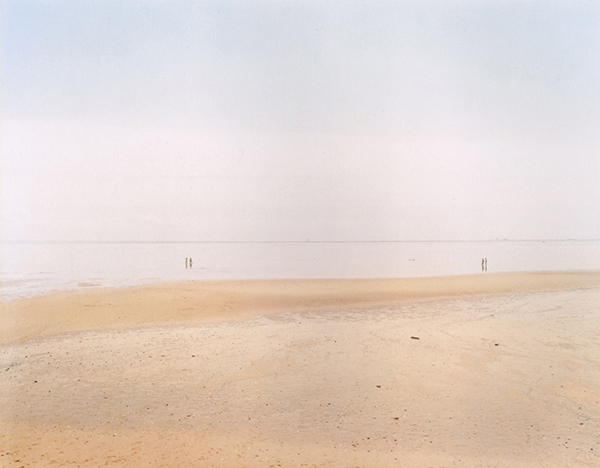 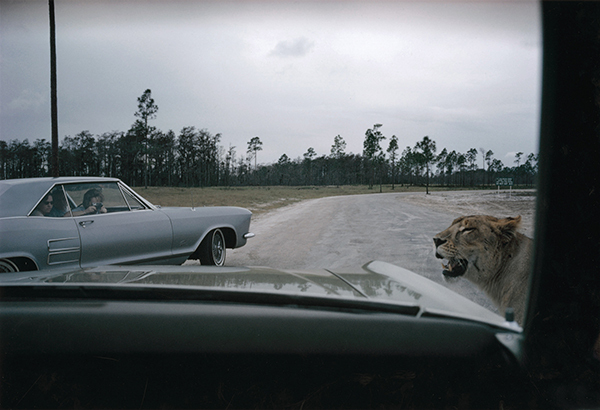 Joel Meyerowitz – Retrospective, 27/09/2014 – 11/01/2015 in the NRW Forum Düsseldorf. 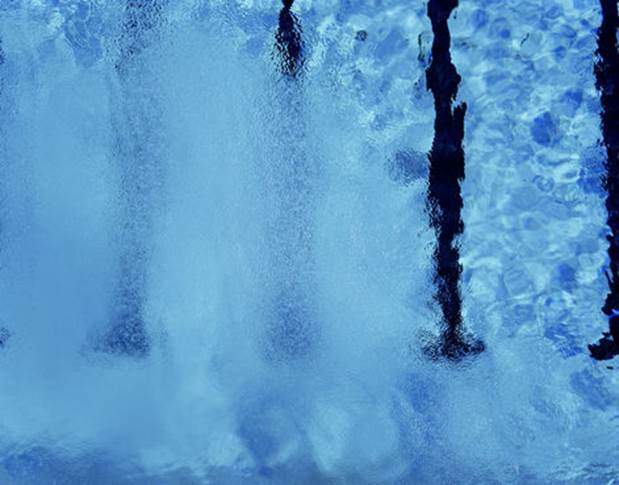 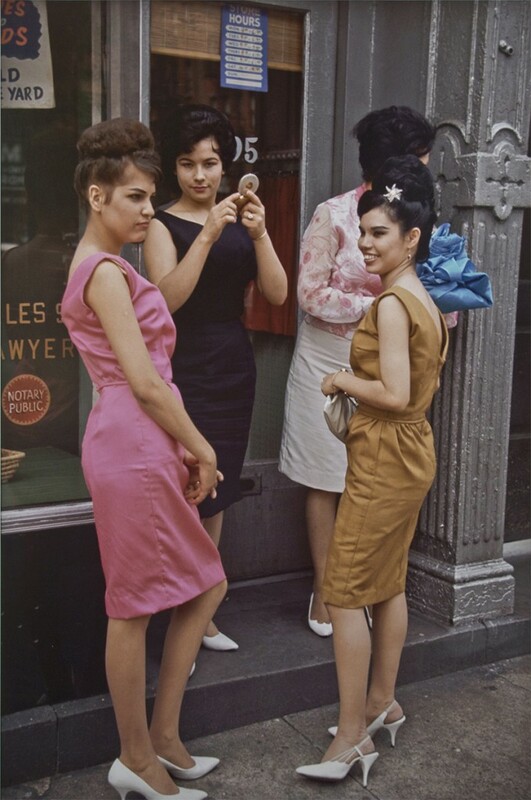 Joel Meyerowitz is a “street photographer” in the tradition of Henri Cartier-Bresson and Robert Frank, who influenced him greatly at the beginning of his career. 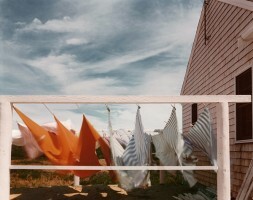 Since the mid-seventies he has photographed exclusively in colour. 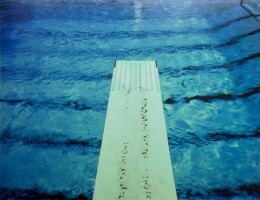 The artist was born in 1938 in the Bronx. 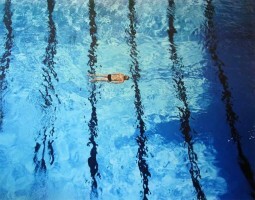 He initially studied art, history o art and medical illustration at the Ohio State University. Back in New York City he began his career in 1959 as an Art Director and Designer. 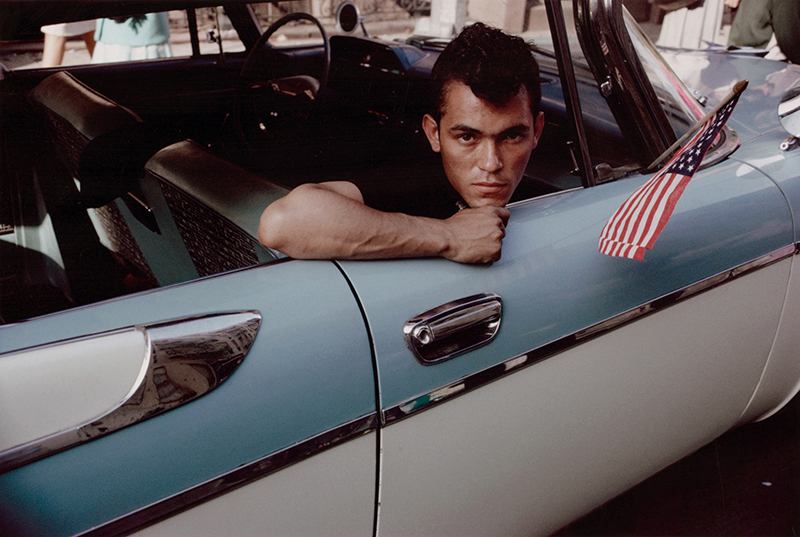 Particularly impressed by an encounter with the photographer Robert Frank, he started taking photographs in 1962 and in the same year he left the agency, devoting himself from this point on, exclusively to photography. He travelled through New York City and capturing the mood of the streets. 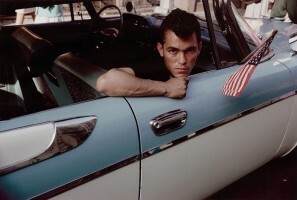 He soon developed his distinctive sensitivity and his candid, people-focussed style, a very unique visual language. In 1966, he embarked on an 18 month trip through Europe, which both profoundly affected and also influenced him and can be described as an artistic turning point. 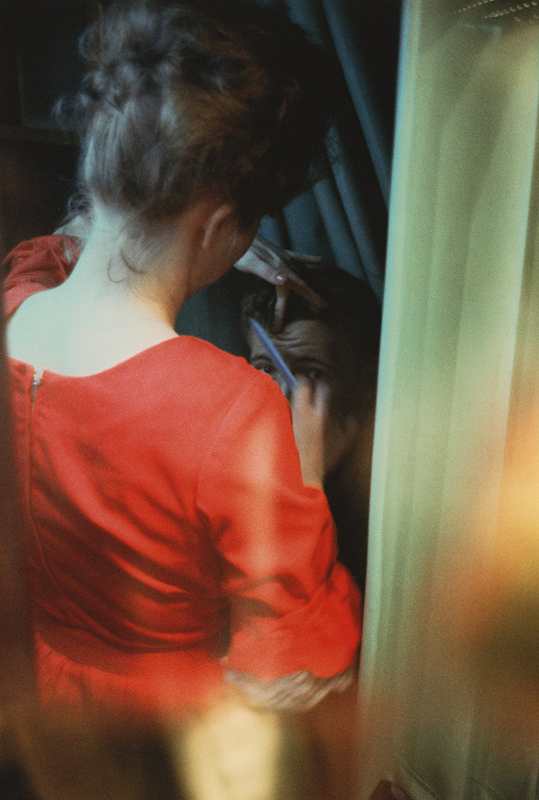 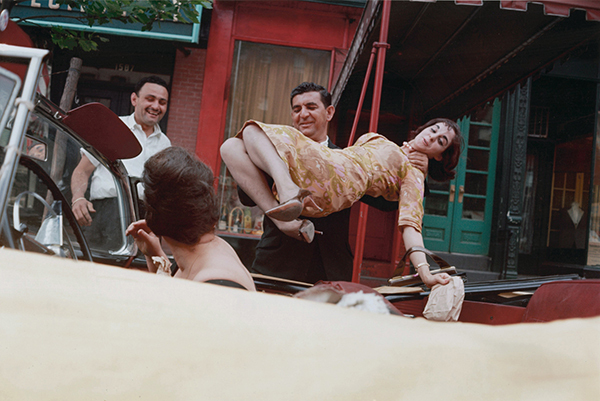 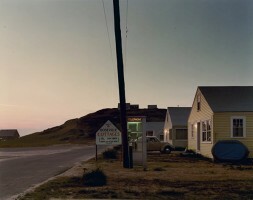 Meyerowitz photographed many of his works from a moving car. 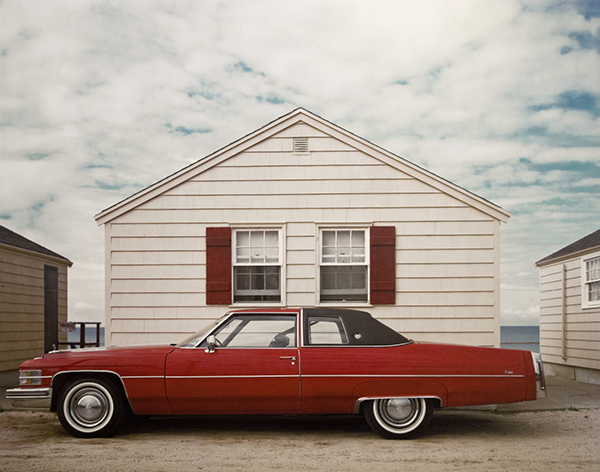 These works were displayed in 1968 in his first exhibition at the Museum of Modern Art in New York: “Photographs from a moving car“, curated by the photography legend John Szarkowski. 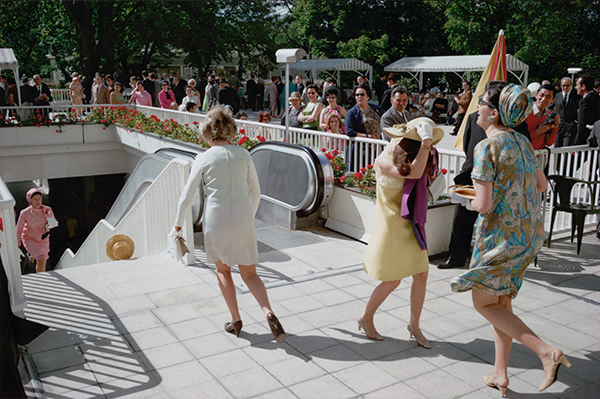 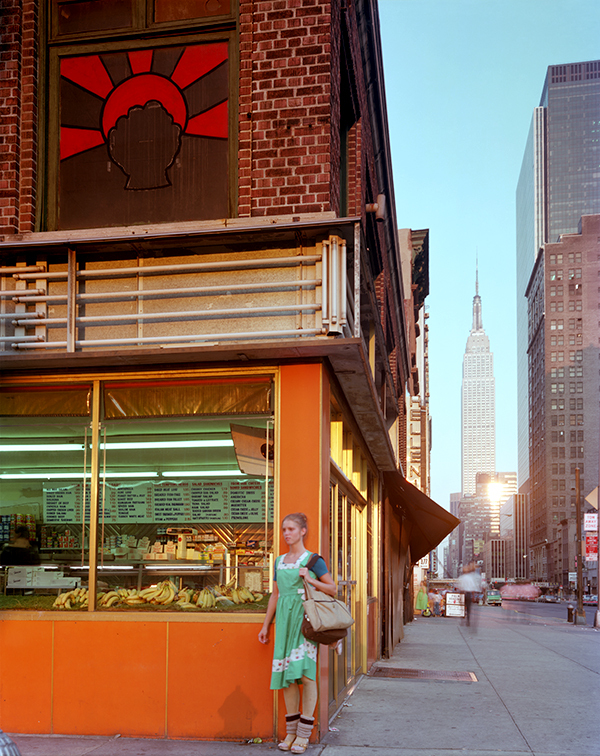 From the late seventies onward, Joel Meyerowitz concentrated exclusively on colour photography. 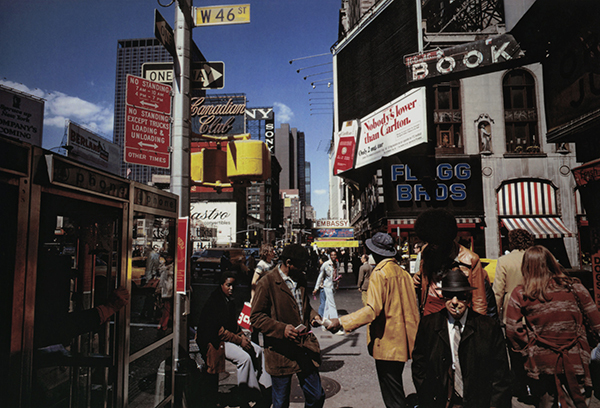 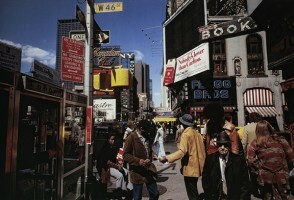 In the first half of the seventies, he created numerous unique works of “street photography”. 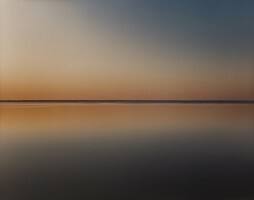 In order to further improve the image quality, the artist took another crucial step: in the mid 1970s he changed from the 35mm format to the 8x10’ plate camera. 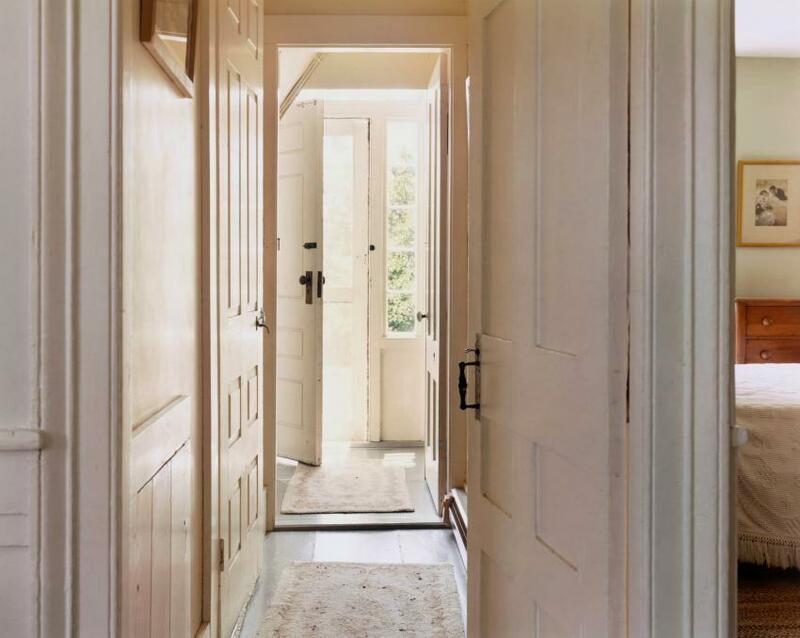 In 1979, his first book “Cape Light” was published by Phaidon Verlag. 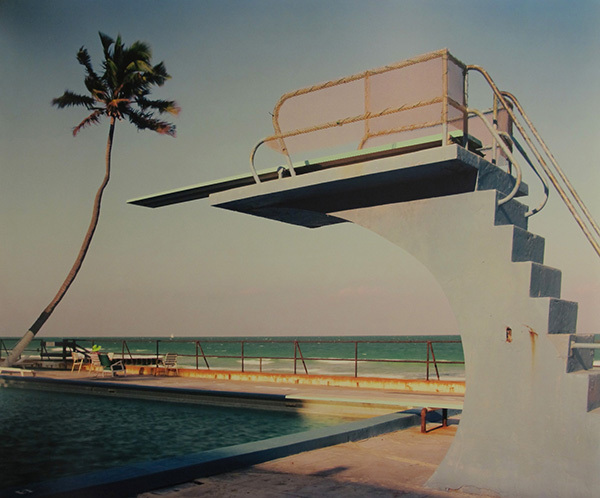 The picture book sold over 100,000 copies and is to this day regarded as a milestone in colour photography. 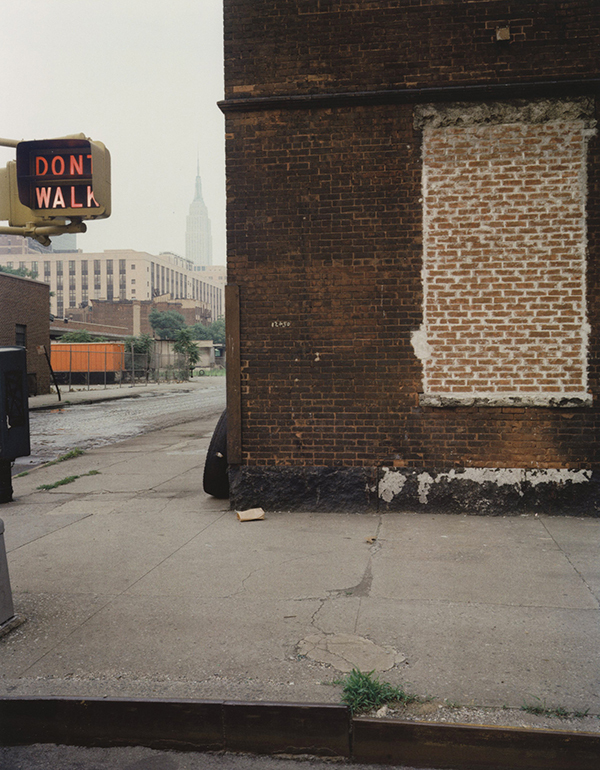 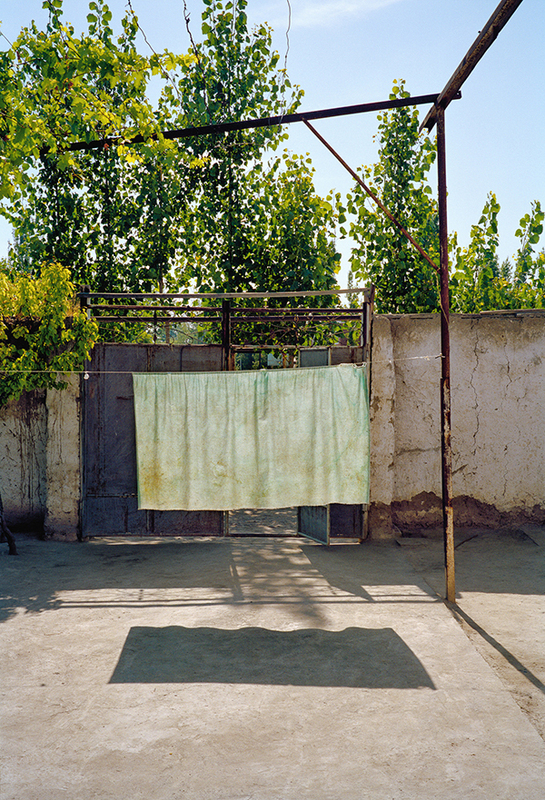 17 further publications followed, most recently in 2012 with a comprehensive two-volume edition “Taking my Time”, a retrospective of 50 years of his photography, also published by Phaidon Verlag. 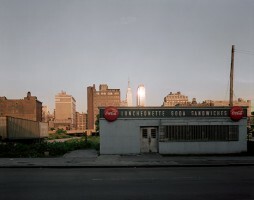 A few days after the attack on the World Trade Center, Meyerowitz began to document its destruction and reconstruction. 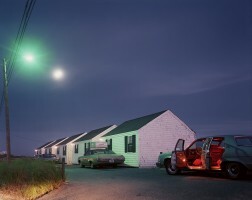 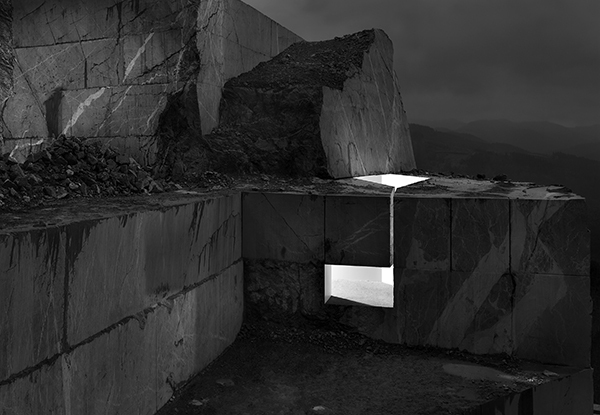 As the only photographer, he received unrestricted access to the site of the incident. It resulted in over 8000 photographs for the “The World Trade Center” exhibition, which was displayed in the 9/11 Memorial Museum in New York City. 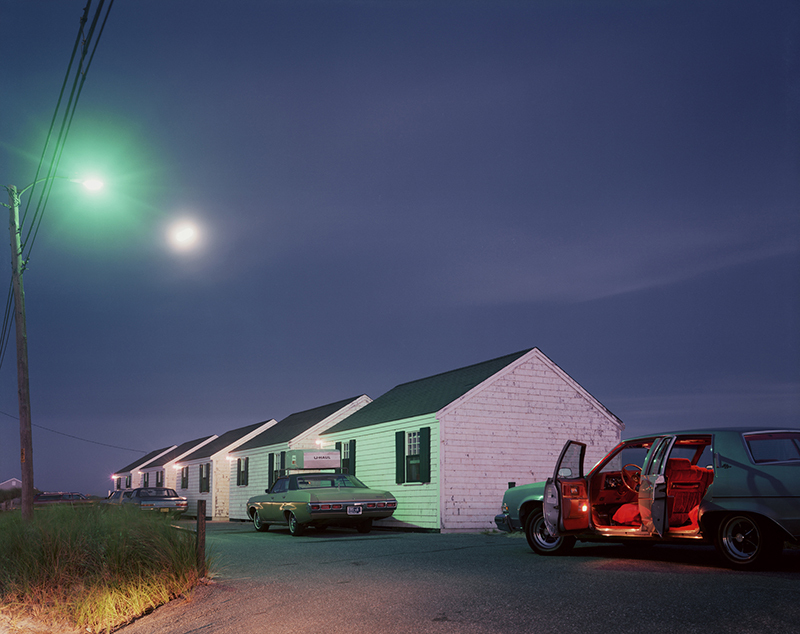 Joel Meyerowitz’ works have been and will be shown in numerous solo and group exhibitions around the world; several times in the Museum of Modern Art in New York City. 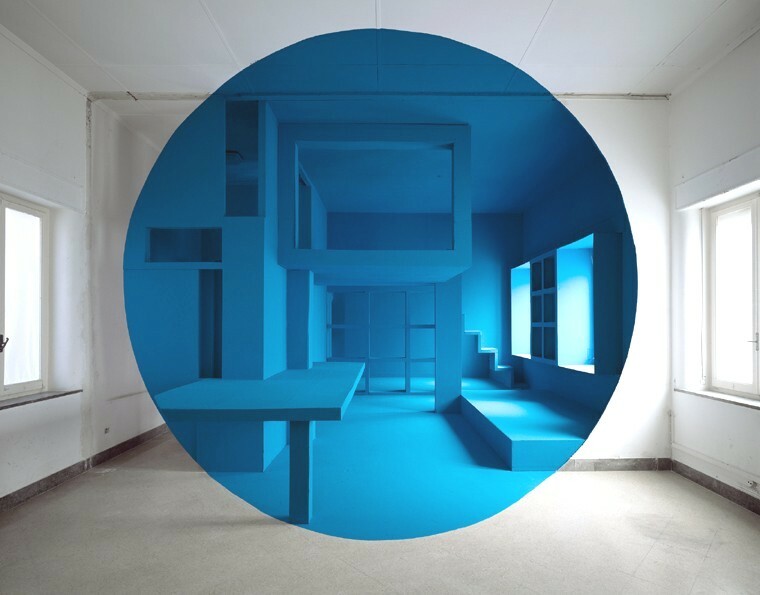 On 27 September, the NRW Forum in Düsseldorf opens the most comprehensive retrospective of the artist. In addition, the works are represented in many international collections, including in the Museum of Modern Art and the Boston Museum of Fine Art.